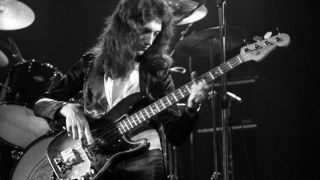 Although the Queen legend continues to develop over time - with this year’s Freddie Mercury biopic, Bohemian Rhapsody, the latest chapter in the tale - it has been 21 years since the band’s unsung bass hero, John Deacon, hung up his strap. Ranked the 30th best bassist of all time by MusicRadar users and responsible for two of the best basslines ever for Under Pressure and Another One Bites The Dust, Deacon was the bedrock of Queen’s orchestral approach to rock, embellishing and supporting the song in all the right places. 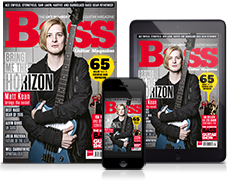 We're the UK's only print publication devoted to bass guitar. Subscribe for star interviews, essential gear reviews and killer tuition!